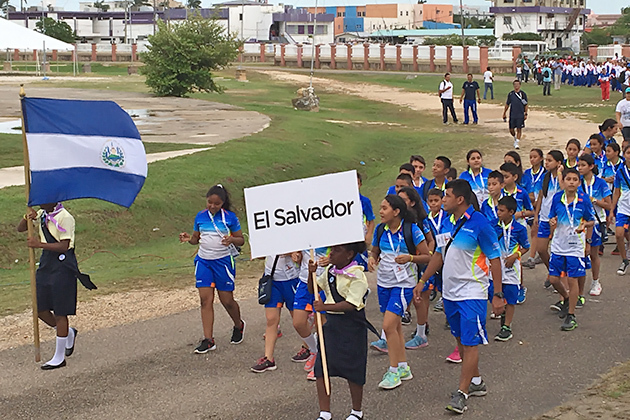 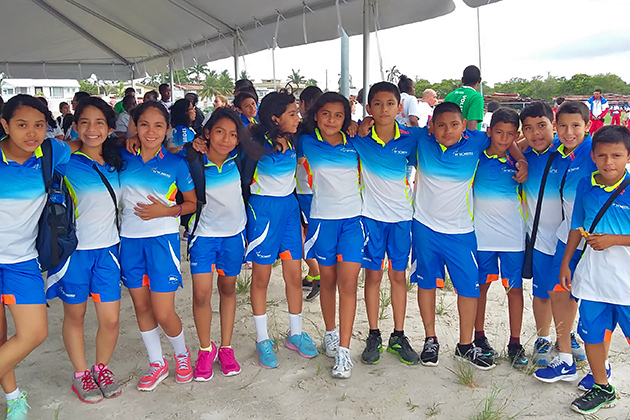 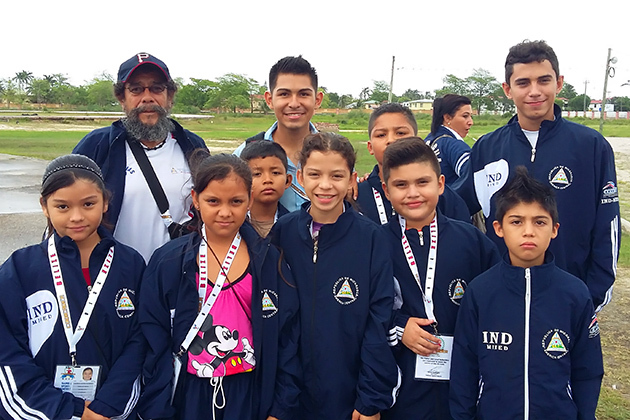 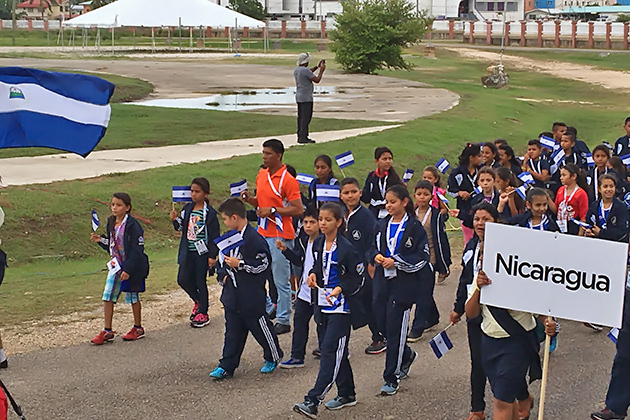 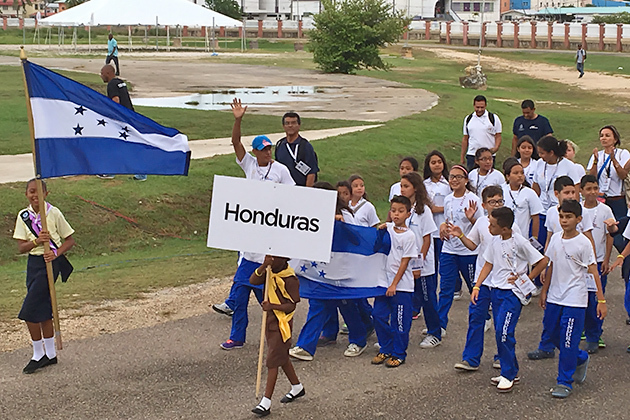 BELIZE CITY, Belize—Rain could not dampen on the enthusiasm and pride of young athletes from Belize and five other countries at the CODICADER 2016 Opening Ceremony on Thursday, July 7. 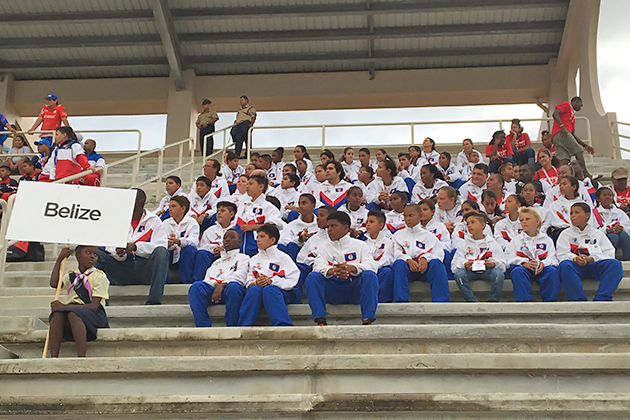 The event was marked by exuberant performances from dancers, marching bands, steel band orchestras and singers. 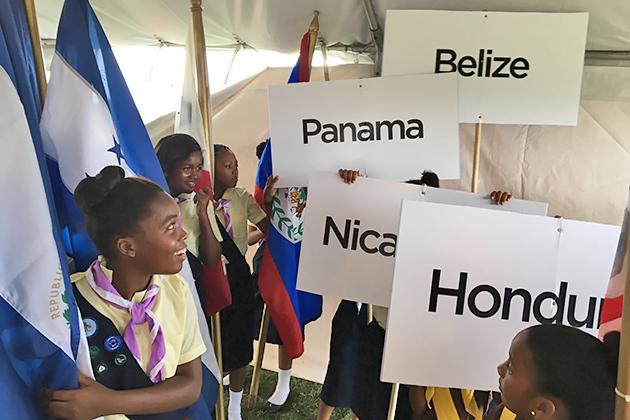 The highlight of the show came amid a downpour, with an intricately choreographed dance that embraced the diversity of Belizean culture. 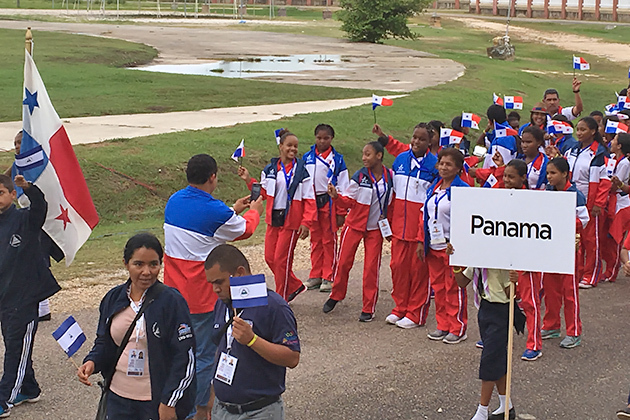 The Institute of Creative Arts, a branch of the National Institute of Culture and History, worked closely with Maestro Carlos Perrote and Principal Choreographer Crysel Gabourel Baptist; the Belize National Sports Council; local schools; bands and other organizations to produce the CODICADER Opening Ceremony. 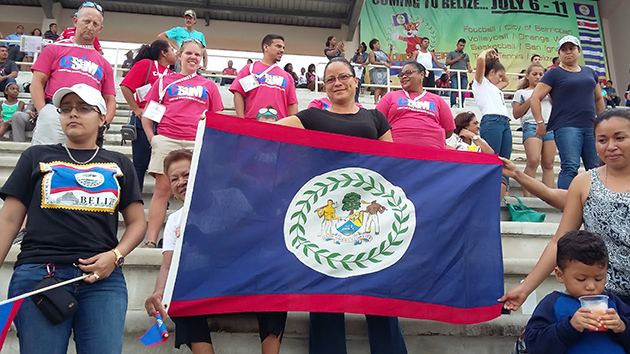 Watching from the sidelines as the rain came down, two Team Belize volleyball coaches said—even with the challenges posed by the weather--the CODICADER opening ceremony at Marion Jones Stadium matched similar events they have seen around the region.